From time immemorial, high heel shoes have been a preserve of women. Forget about the ancient folklore that high heels were initially associated with men. The reign of men using high heels then was so short that it actually doesn’t make that much of a difference. Well, women have adorned high heel shoes for as long as we can remember and they have never been made to feel guilty about it. However, when men joined the bandwagon and mens shoes with lifts became mainstream, a few people registered their dissatisfaction. Incorrect arguments ranging from elevator boots are feminine to a man shouldn’t lie about their height were a constant feature. These inconsequential views aside, we can’t be oblivious to the fact that lift shoes for guys have brought about a paradigm shift. For long, men resigned themselves to fate and accepted their circumstances while women flew high with high heels. For women, making up for their short stature meant investing in a good high heel shoes and all their troubles would instantly go away. Men on the other hand were not this lucky and a few who dared chart a different path were met with disapproving looks. 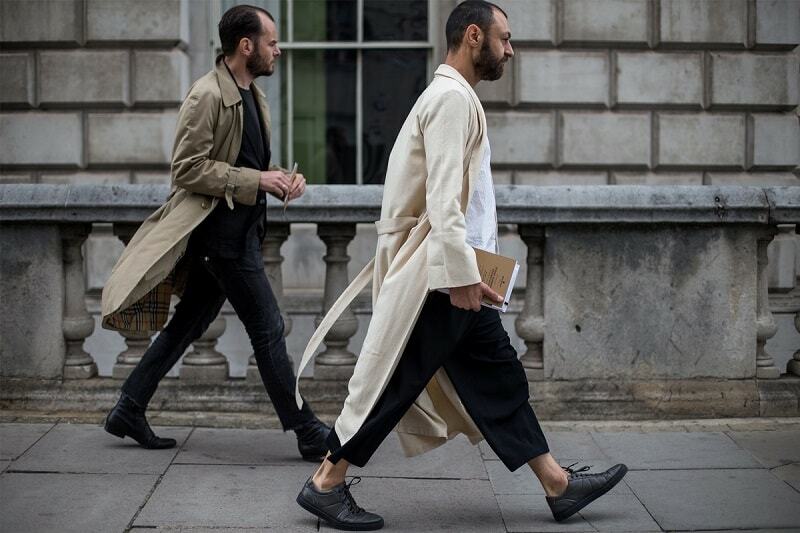 Well, all hail the majestic height increasing shoes for men! Shoes that make you taller are essentially designed to add a few inches to your height. Mens shoes with lifts have become quite popular that celebrities such as Tom cruise no longer keep it a secret that they wear them on a daily basis. As a man, prior to investing in mens elevator boots, you need to ask yourself whether you really need them. Do you find yourself thinking you could boost your confidence, posture and even chances of acing an interview if you were a little taller? If yes, why not go for mens shoes with heels height? The fact that they are discreet and people can’t tell that you’ve increased your height by a few inches is something that should spur you on. Shouldn’t it? This is the tricky part. Well, not really tricky but if you have never bought elevator shoes before, you might be in a dilemma on the kind to go for. Visit a number of stores within your locality or better still, shop online. From the comfort of your home, you can do proper research, compare different stores, read reviews on quality of the shoe, customer service and what not. Only order from an online store that is legit, sells top quality elevate shoes for men and deliver what they promise. I understand that the term “slay” is commonly used when referring to women. However, a man can slay too if you get what I mean. Now that you’ve finally settled on your preferred mens boots that make you taller, it’s time to go out and grace that garden party, corporate event, met gala party or night out with your friends confident about your height. You can even finally ask out that girl you’ve been eyeing for a while. Simply put, height increasing shoes make your life easier and enjoyable!